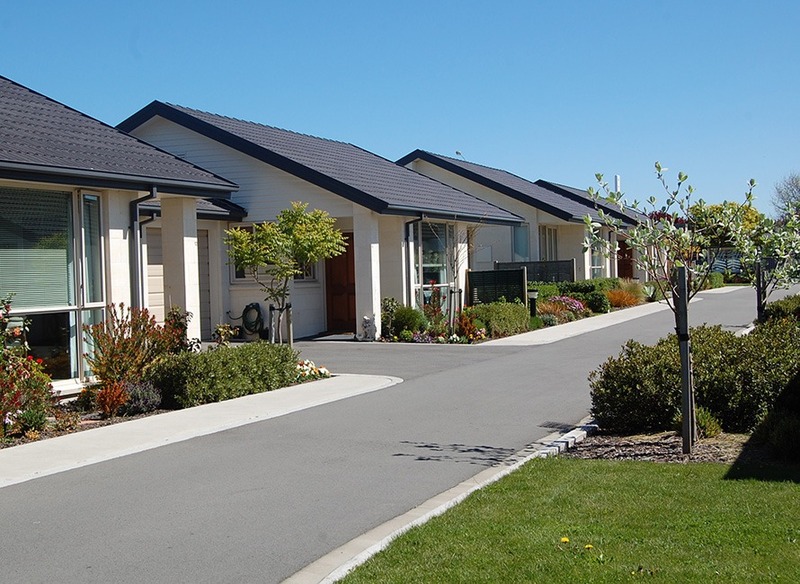 There are five levels of Cottages/Villas available to meet the varying needs of residents. Each Village has a Community Centre for resident run activities and meetings and they can be used for family celebrations as well. 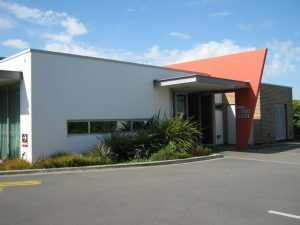 Archer Village is located at 166 Colombo Street, Beckenham, Christchurch. The Village is located next to the Beckenham shopping centre which includes a medical centre, pharmacy and cafés, and it is a very short distance to a supermarket and library. Buses run directly outside the main gate to the city as well. The Archer Leisure Centre with its variety of amenities, including an indoor heated pool and spa, is open to all our residents to enjoy.